They call it Airpocalypse. 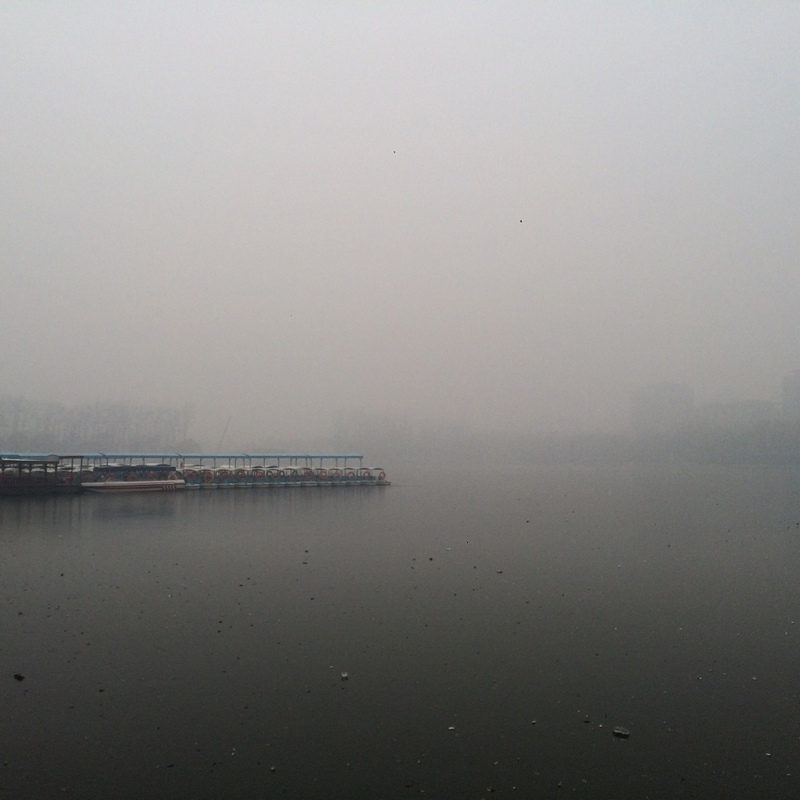 Heavy air pollution has hit Beijing in the past few days. In some areas of the city today the air quality index reached 600 PM2.5, a level described as hazardous.